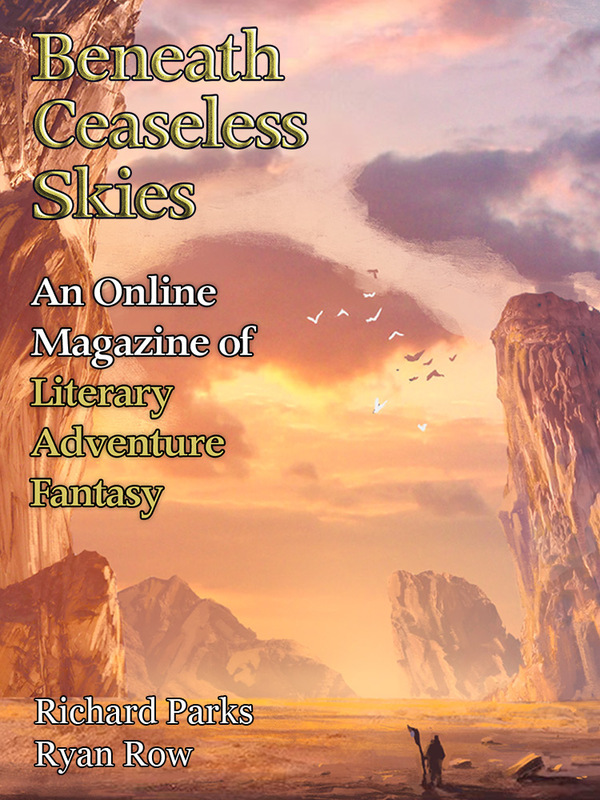 Beneath Ceaseless Skies | BCS Subscription Drive Update: First Goal Unlocked! BCS Subscription Drive Update: First Goal Unlocked! The 2017 BCS Subscription Drive has unlocked its first goal! BCS ebook subscriptions are a major source of revenue for the magazine. They cost only $15.99 for a full year/26 issues, and subscribers get new issues a week before the website. Our goal is to get enough new/ renewing subscribers or new donors that we can raise our word-count limit for submissions. Our limit has always been one of the highest of any online magazine, and we raised it to 11,000 words as a goal in last year’s Subscription Drive. With your help, this year we’d like to raise it even higher: to 12,000 words, 14,000, or even 20,000. Yesterday we passed our first goal, 25 new/renewing subscribers or new donors. Thank you, all! Effective immediately, BCS has raised our submissions word-count limit to 12,000 words. Help us raise it even higher! See the 2017 BCS Subscription Drive for details on how to subscribe or donate, what you get when you subscribe, and some of the great new and returning BCS authors forthcoming in the magazine. Thank you for your support!